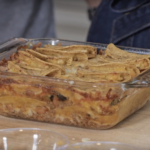 Make this delicious nachos recipe for your next fiesta, everybody will be a fan of it. 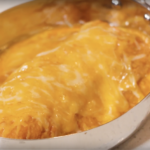 Prepare this tasty recipe for your next dinner party, your guests will love it. 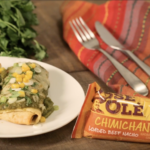 Try this delicious recipe for your next dinner party and surprise all your guests! 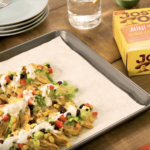 Mario Lopez and Courtney Mazza prepared a José Olé Taco Lasagna, check out their cooking tips. 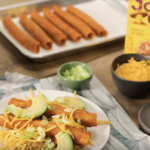 The quinoa and veggies will be the perfect side for your José Olé taquitos! 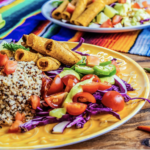 To prepare this cheesy and spicy meal, you will need to make our delicious 5 Alarm Salsa Recipe.